Art Center Center College of Design is one of the world’s leading schools of design. 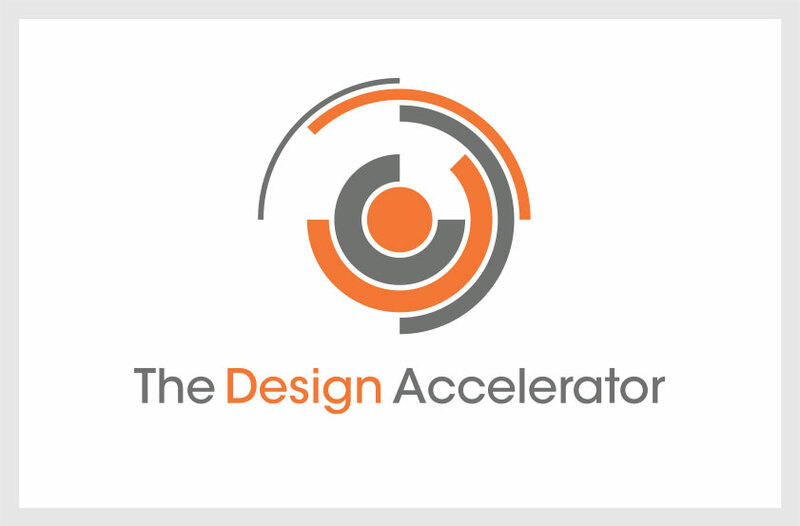 The Design Accelerator is the school’s new for-profit venture committed to training, supporting and funding design-driven startups. 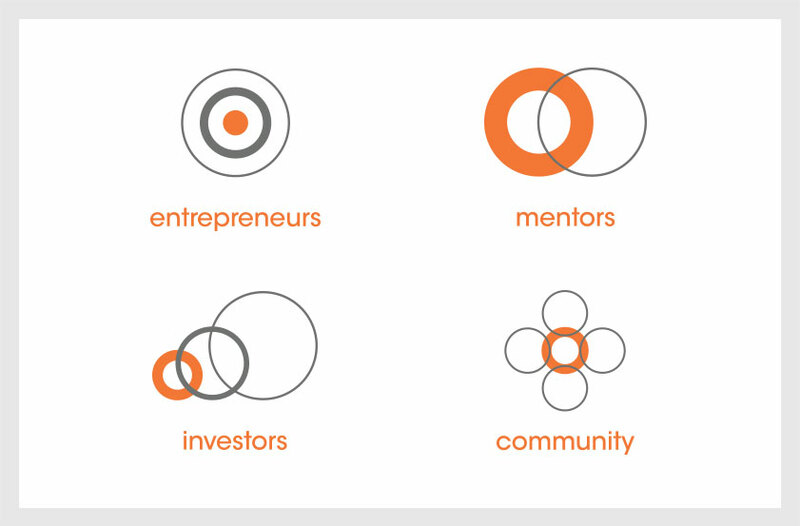 As Art Center is known for its iconic orange dot symbol, our solution uses the orange dot to connect the program to the school and convey the Accelerator’s position at the center of design-driven entrepreneurship. Progressively shorter and thinner arcs emanate from the center to symbolize the concept of acceleration and design-driven startups gaining momentum. 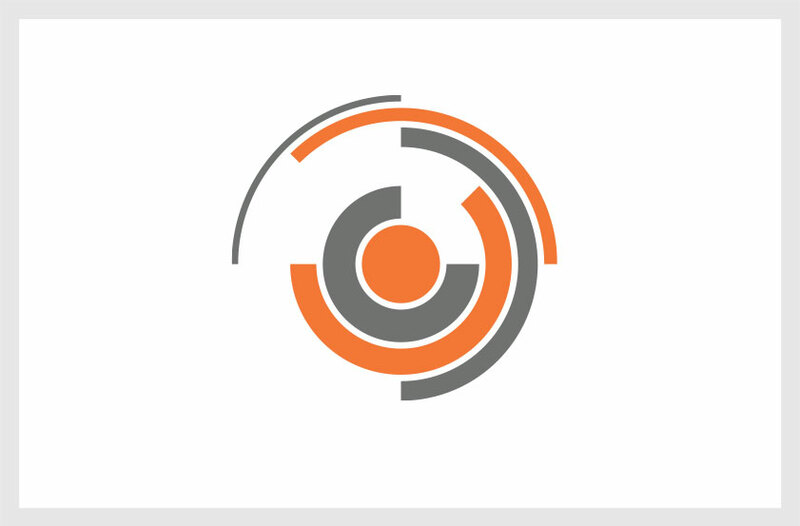 The program’s target audiences are defined by a secondary logo system of concentric rings incorporating the logo’s visual language.